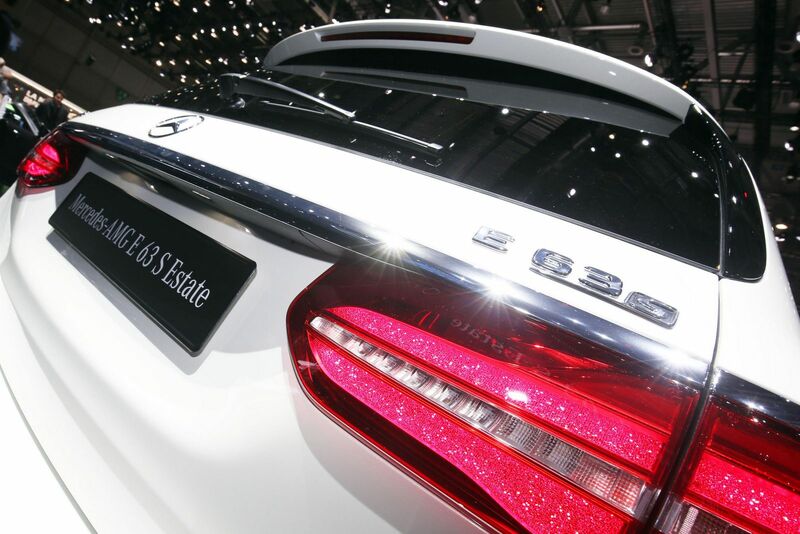 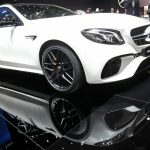 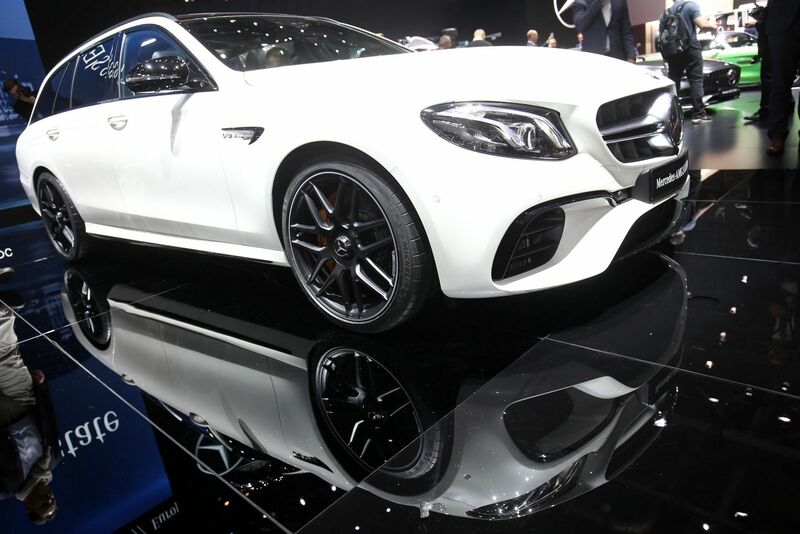 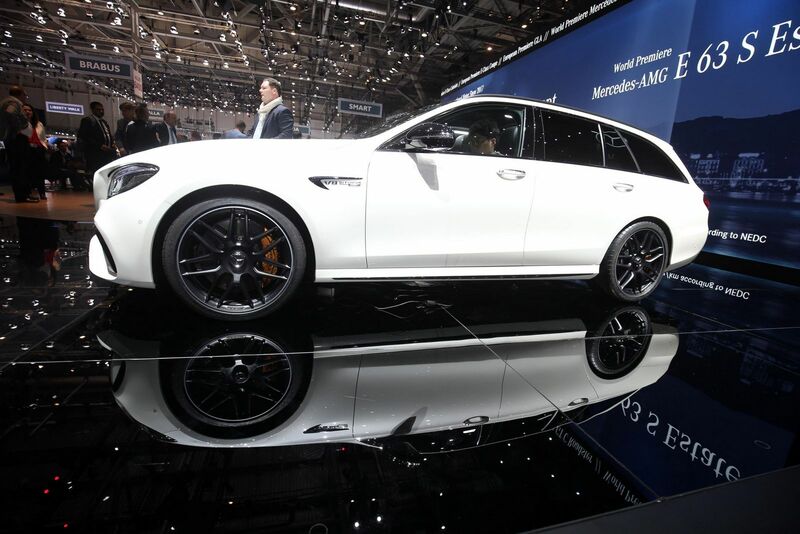 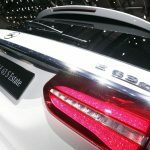 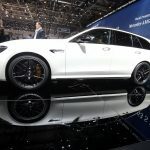 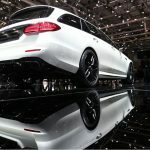 The all-new 2018 Mercedes-AMG E63 and E63 S Estate have been recently officially unveiled at the 2017 Geneva Motor Show, the models joining the rest of the Mercedes-AMG range at its stand. 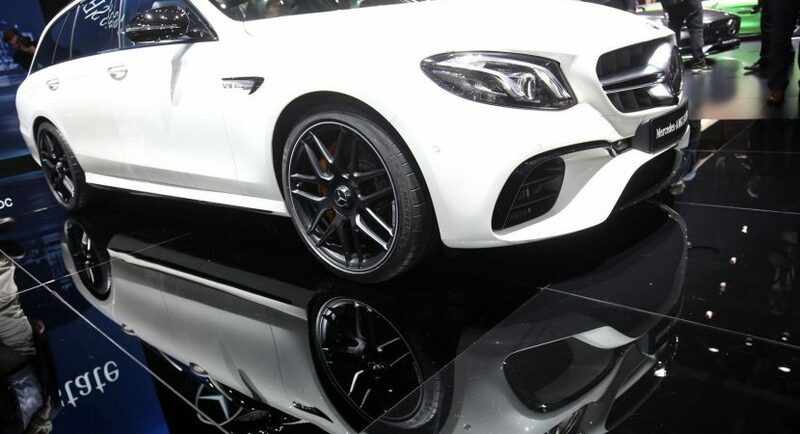 At the exterior, it basically shares the same design language with the standard E63, coming as well with a massive wheelbase, which means increase space inside and a mighty engine under the hood. 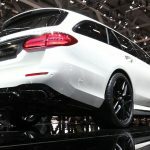 In terms of space, the new 2018 AMG E63 comes with a cargo capacity of 640 liters, with a total of 1,820 liters with the rear seats folded down. 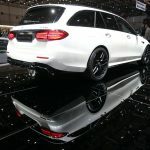 And according to the carmaker, that`s more than the RS6 Avant, with 565 liters and overall 1,680 liters. 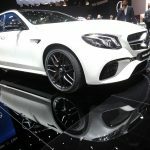 Mechanically, Mercedes-AMG has tweaked both models with the Ceramic Composite brakes, three-chamber air suspension, as well as a nine-speed Speedshift MCT automatic transmission. 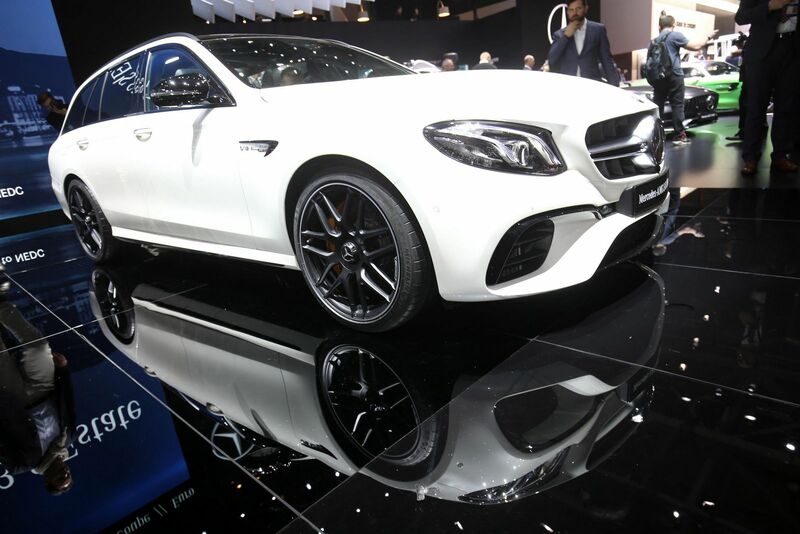 In the engine department, the 2018 Mercedes-AMG E63 comes with a potent 4.0-liter twin-turbo V8 engine, churning out an impressive 563 horsepower and 750 Nm of torque in the standard E63, while the E63 S Estate features a higher 604 horsepower and 850 Nm of torque. 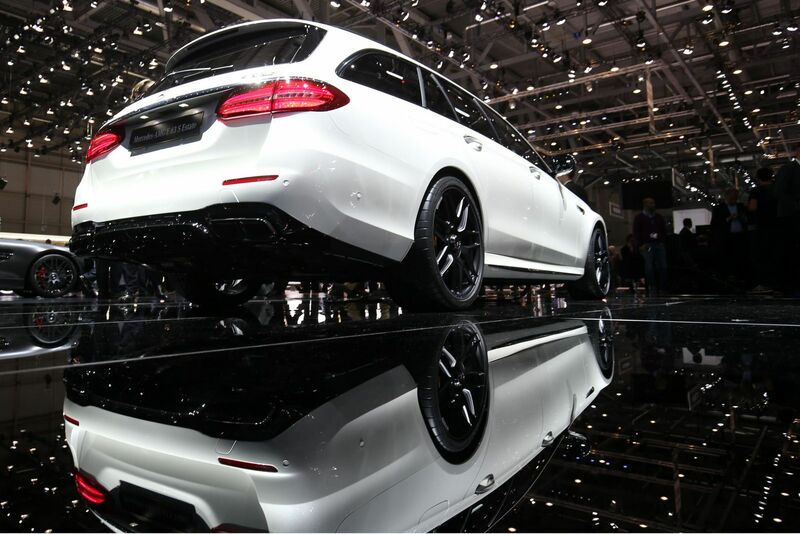 As for the sprint from 0 to 100 km/h, this is achieved thanks to a 4MATIC and a variable all-wheel drive system as standard. 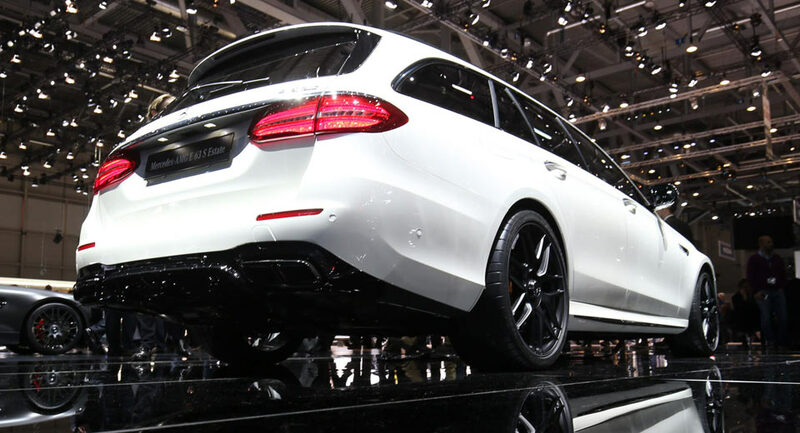 We are looking here at just 3.6 seconds and a top speed of 250 km/h in the E63, while the E63 S Estate runs the same straight line in 3.5 seconds, at the same top speed of 250 km/h. 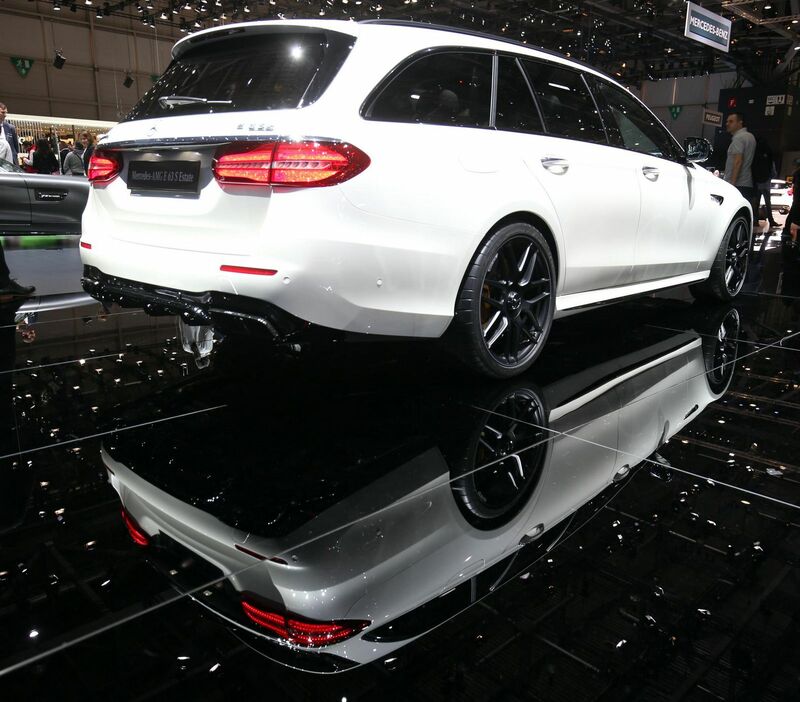 The 2018 Mercedes-AMG E63 S Estate can be admired at its stand in Geneva in the media gallery below.